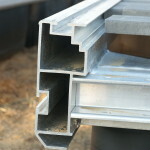 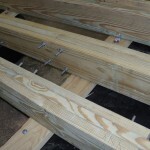 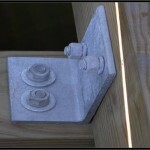 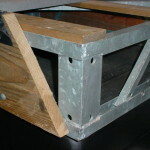 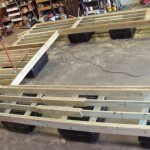 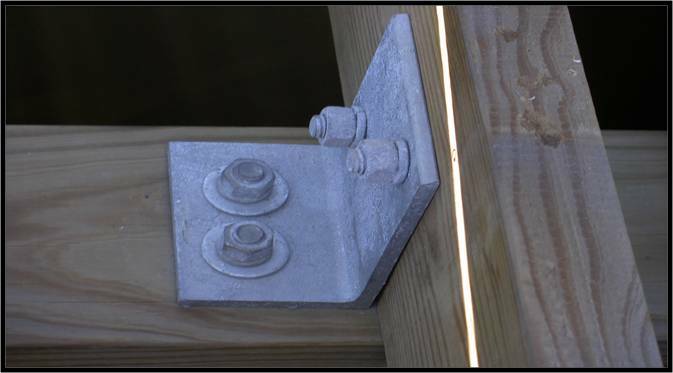 Three different construction techniques and materials are offered to address different site and budget considerations. 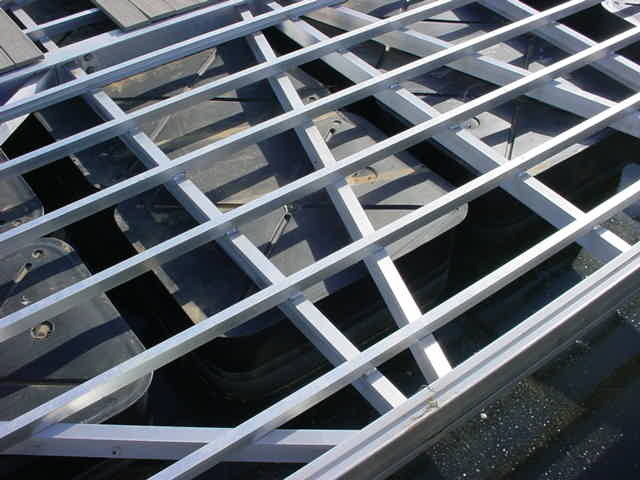 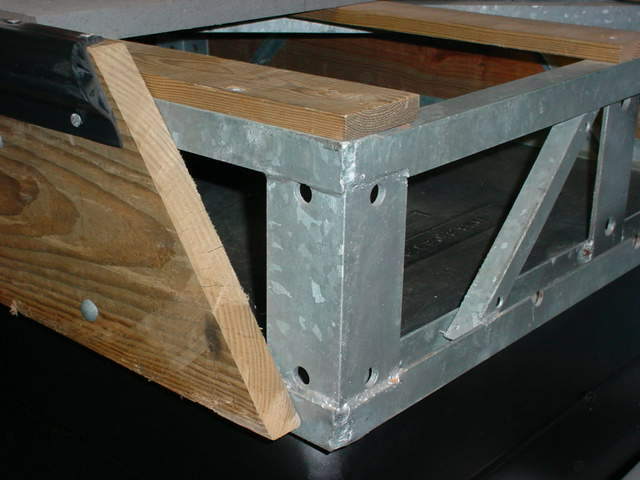 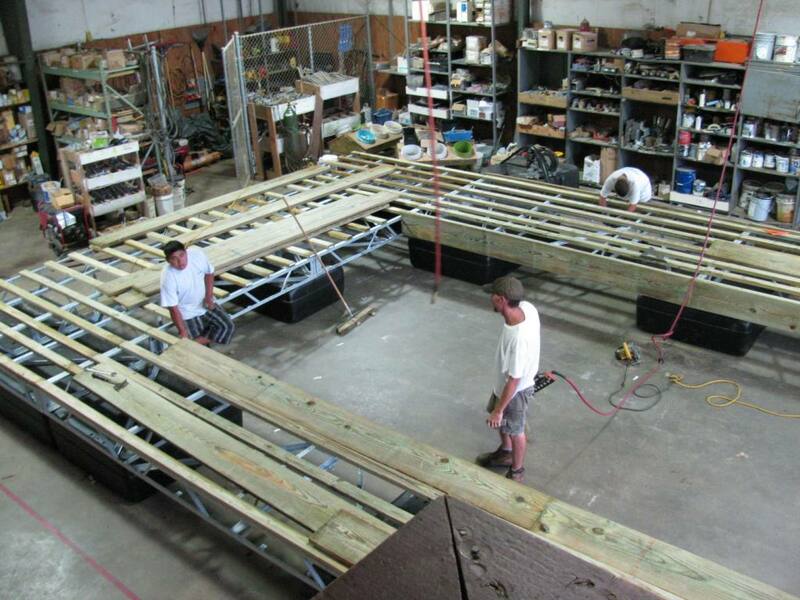 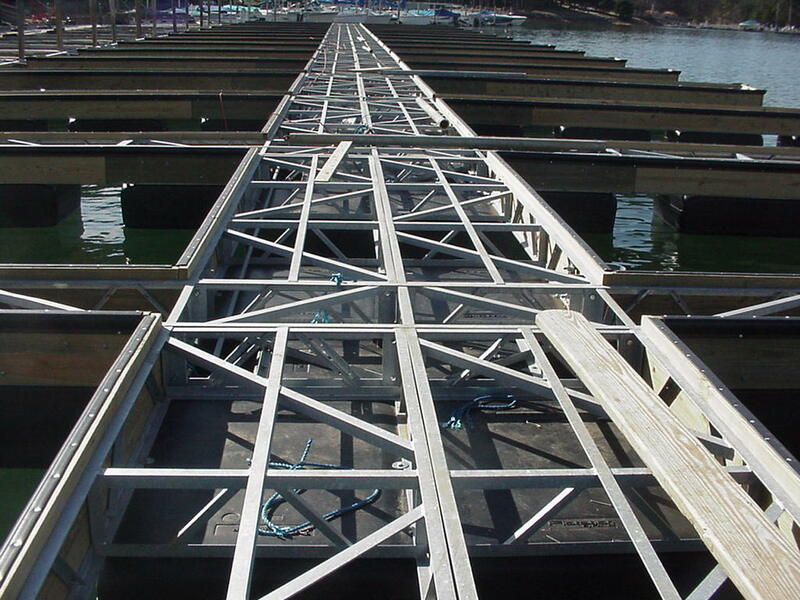 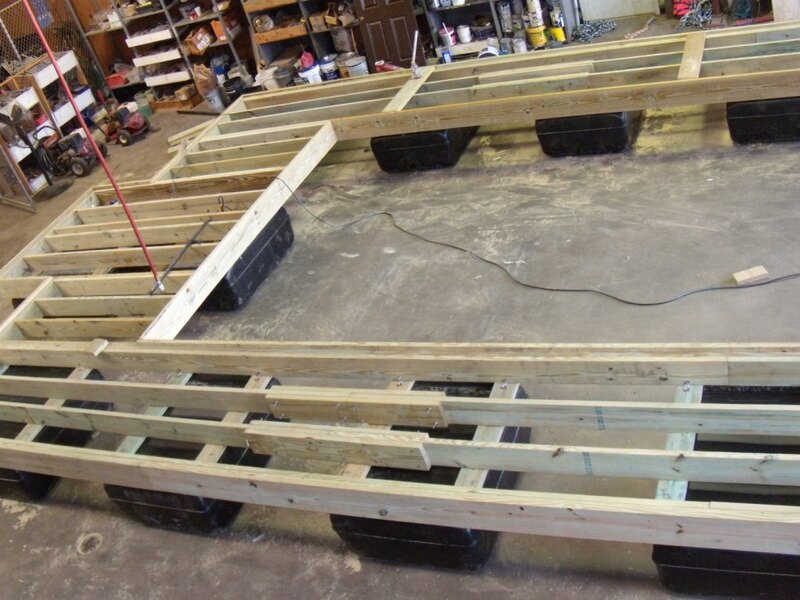 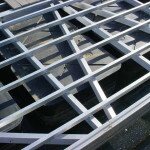 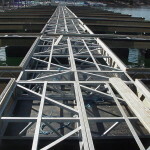 The “Rowboat Series” – Galvanized Steel Truss Frame with full wales, 10 inch mooring cleats, inlaid, composite decking of wood, composite or concrete, wooden or low profile telescopic steel pilings. 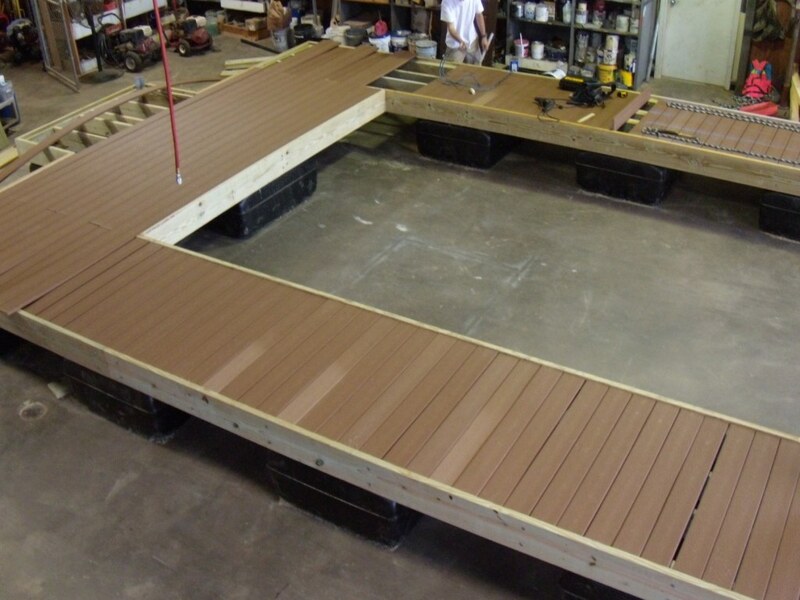 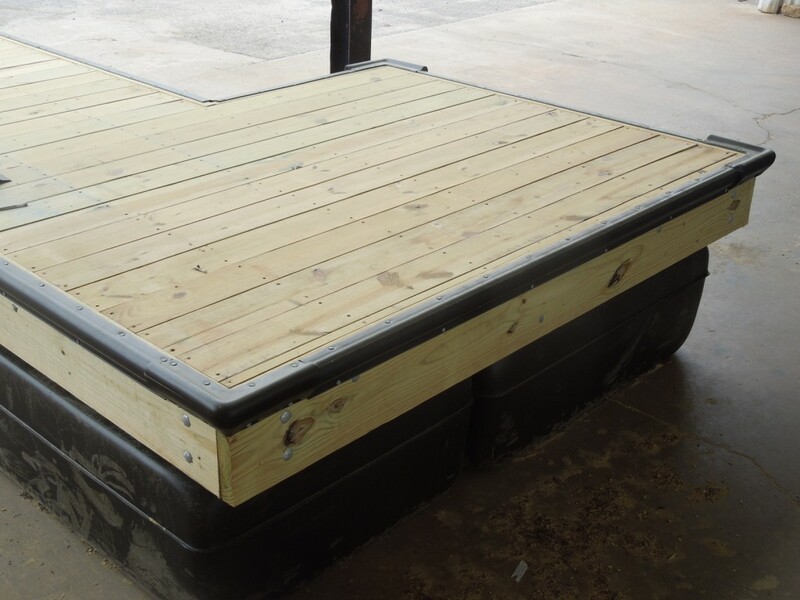 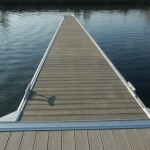 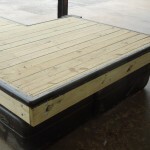 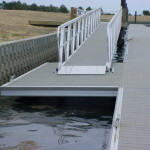 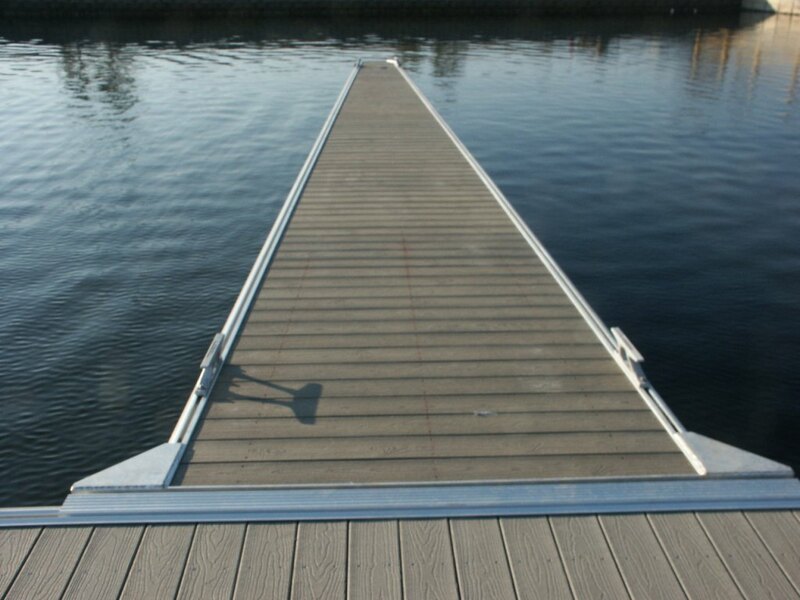 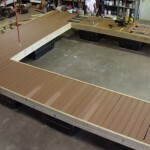 The “Captain Series” – HD-Wooden frame, reinforced with galvanized steel, 10inch cleats, inlaid composite or wooden decking, wooden or steel low profile pilings. 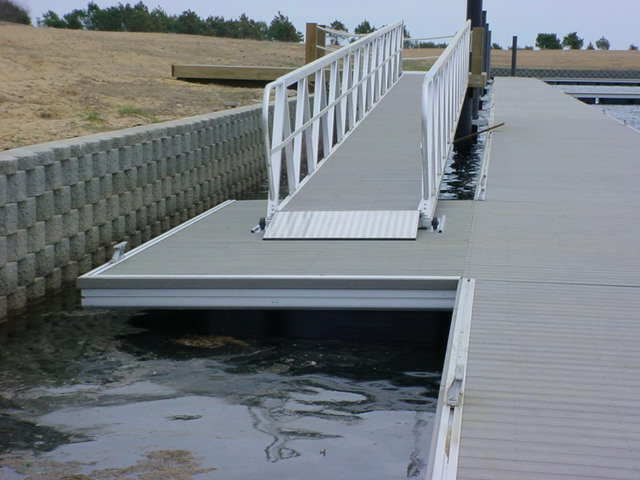 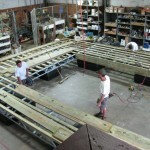 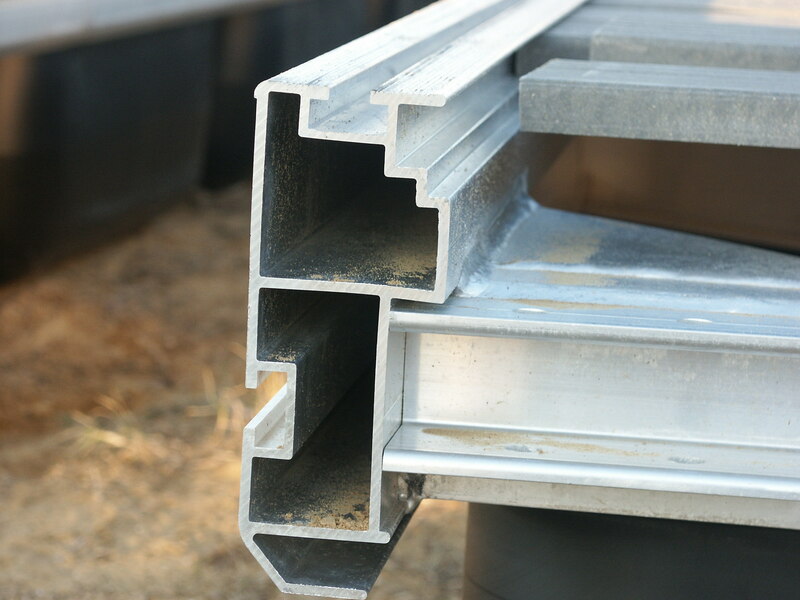 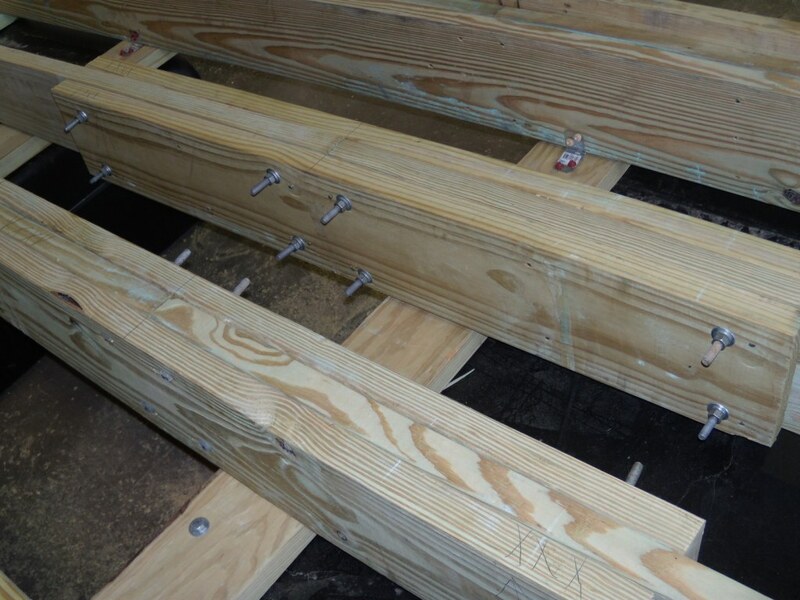 The “Skipjack Series” – 6061T-6 Aluminum frames with Composite or wooden decking, wooden or steel pilings.